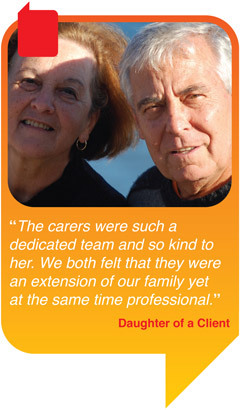 Finding a carer who can meet your needs can be a challenge but when done correctly can be hugely rewarding. At Meadow Lodge Home Care Services we have a dedicated team of Domiciliary Carers who are committed to providing each Service User with the same high standard of care. From all different walks of life, they work to the same ethics and goals that are instilled and encouraged from the onset of their employment with us. When recruiting our care staff, we put ourselves in your shoes and ask the questions we would want answered if we needed help. In addition to training and certifications, we also look for those special qualities in applicants that are equally important such as empathy, sensitivity and trustworthiness. We will always try to allocate you an individual carer or, if your care package is more comprehensive, a small team of carers who will work with you to achieve your aims and goals.